We are proud to announce the release of privacyIDEA 3.0 today. 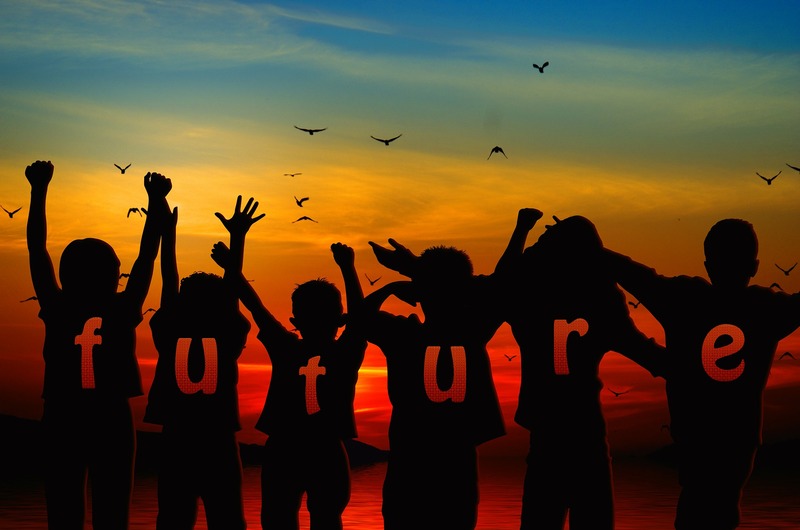 With privacyIDEA 3.0, we are setting the course for a stable future. 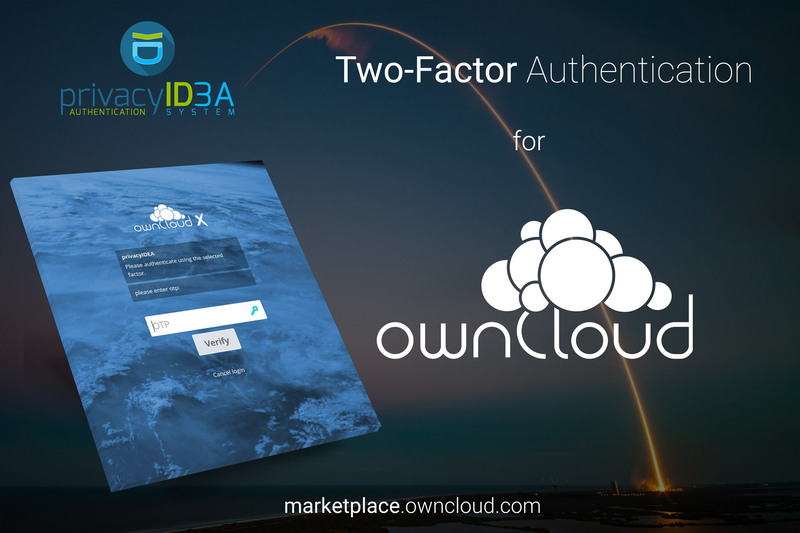 With the new version 2.5 of the privacyIDEA ownCloud plugin, the administrator can now decide in which case he wants users to authenticate with a second factor and when one factor is enough. The administrator can make this dependent on the IP address of the requesting client. For example, he can force access from the internet to be protected with a second factor, while access from clients in the internal network would not require a second factor. The privacyIDEA ownCloud plugin is now available via the ownCloud Marketplace and can be installed directly from with your ownCloud instance. Cornelius Kölbel will give a talk about two factor authentication at ownCloud with privacyIDEA at FOSDEM this sunday.